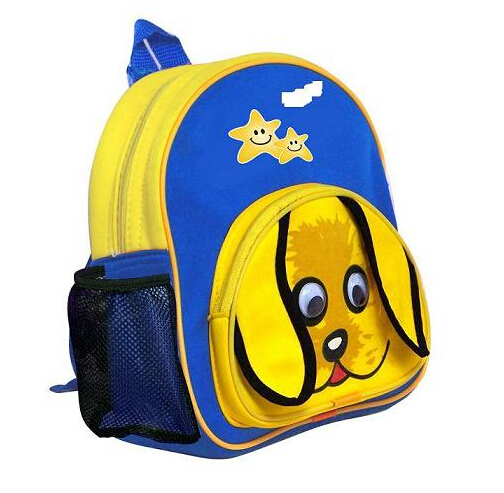 China Kids Backpack Manufacturer, Center Bags & Backpacks Company manufactures kinds of school bags, kids backpacks, trolley bags, shoulder bags, handbags, lunch bags, shoes bags, pencil bags, etc. kids bags Custom, OEM, ODM are available. Racing Motorcycle collection pencil case. It combines ripstop fabric with 420D, present good quality printing. Make motorcycle in PVC embossed on fabric. Name: Boys Bag Manufacturer . Material: Jacquard+420dpvc. Size: 22*15.5*4 cm, or customized. Usage: Hold pencils, keys, small things, etc. Color: Various color available. Skull collection pencil case supplier. It is designed with blue twill fabric with CMYK printing. The skull is in flannelette printing with embroidery. Name: Rubber Puller Pencil Case. Material: Twill Fabric. Size: 22.5*11*8 cm, or customized. Color: Can do as customer’s requirement. Style: Fancy Pencil Case. Skull collection pencil case. It is designed with blue twill fabric with CMYK printing. The skull is in flannelette printing with embroidery. Name: Pencil Bag for Teenage Bag Manufacturer. Material: Twill Fabric. Size: 20.5*10 cm, or customized. Color: Customize or any colors. Usage: Schools & Offices. Rocking car collection pencil case. This pencil case is very convenient for kids, two compartments, small side handle, cute car pattern. Name: Twill Fabric Zipper bag supplier. Material: Twill Fabric. Size: 23*11*7 cm. Color: As requirement. Usage: Help writing tools organized. Market: All over the world. Rocking car collection pencil case. This pencil case is very suitable for kids who love drawing, wide-set compartments, big capacity. Name: Back to School Cases manufacturer. Material: Twill fabric with leather. Size: 22*15*4 cm, or as customized. Color: Black. Type: Car print, many designs available. Design: OEM and ODM are welcome.